Designing a watch for men that looks both elegant yet masculine is quite the task, especially in the 21st century. With the Globemaster, Omega tackled that challenge by giving a new interpretation of some celebrated design aspects of the watches from their rich past. By this, they avoid going into full retro-mode, yet did create a modern-day watch with a fresh yet recognizable appearance. With the Annual Calendar, Omega connects the beauty of the watch with a complication that is rapidly getting more popular. There is a good reason for this, as the annual calendar mechanically always displays the correct date, and when it continues running, it only needs a manual correction in February. This is a minor inconvenience compared to the perpetual calendar, yet the price of an annual calendar is in general far more friendly than that of its more complicated sibling. As the Globemaster Annual Calendar is fitted with a so-called ‘pie pan’ dial, Omega cleverly used the twelve facets to display the names on the months, which are indicated by an arrow. The date is displayed in a regular way, by a date window at six o’clock. The result is a very balanced design, yet quite different from other annual calendars in the market. With a diameter of 41 millimeters is the Omega Globemaster Annual Calendar a substantial watch, and the vast majority of it is dedicated to the beautiful dial. Inside the case, we find Omega caliber 8922, which can also be admired through the sapphire case back. This movement is fitted with two mainspring barrels, as well as a co-axial escapement. 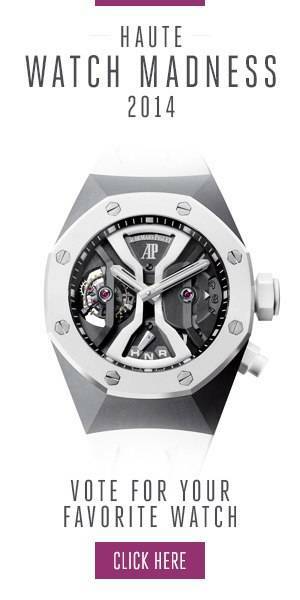 It is also a Master Chronometer, as it has completed the extensive tests at the METAS in Switzerland. All this combined makes the Globemaster Annual Calendar a strong contender for those who like their watches with a touch of elegance and a beautifully executed complication.